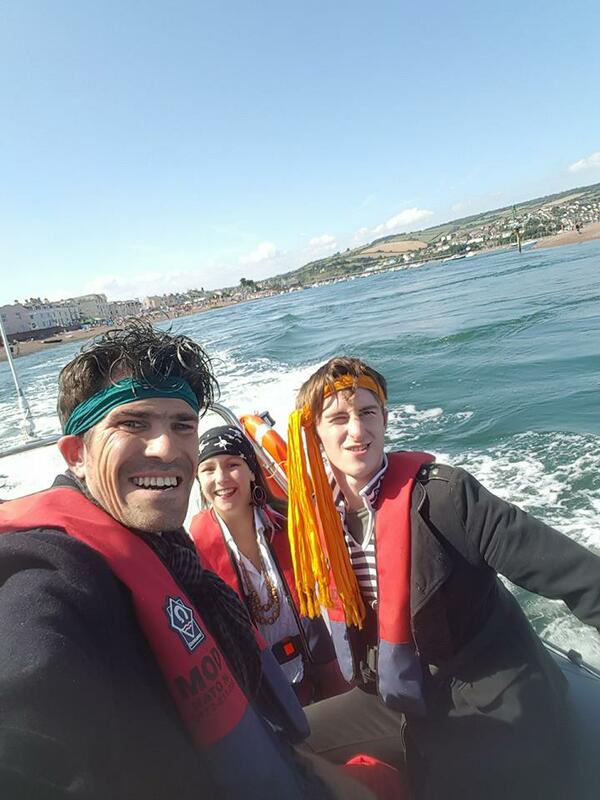 On Sunday 27th August, we were pleased to be invited to provide an hour of Entertainingly Different antics at the Shaldon Regatta. 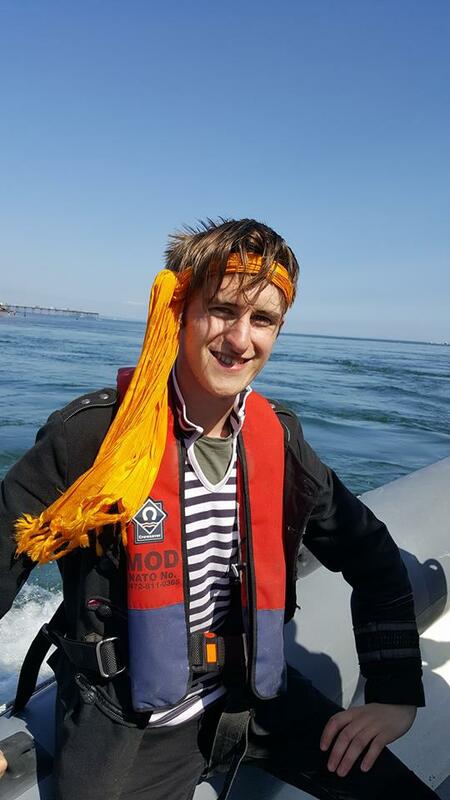 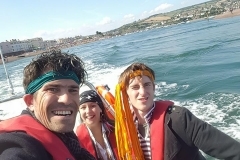 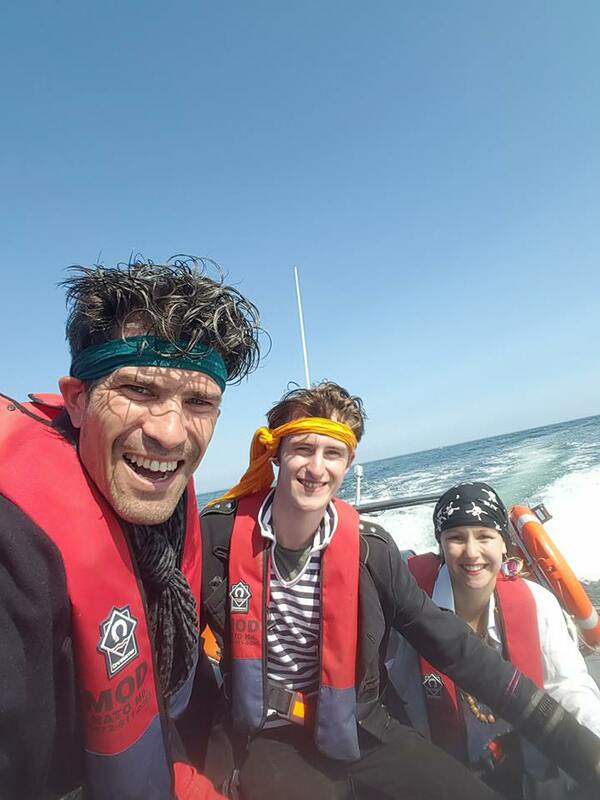 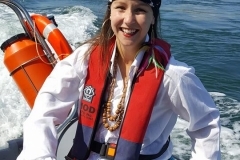 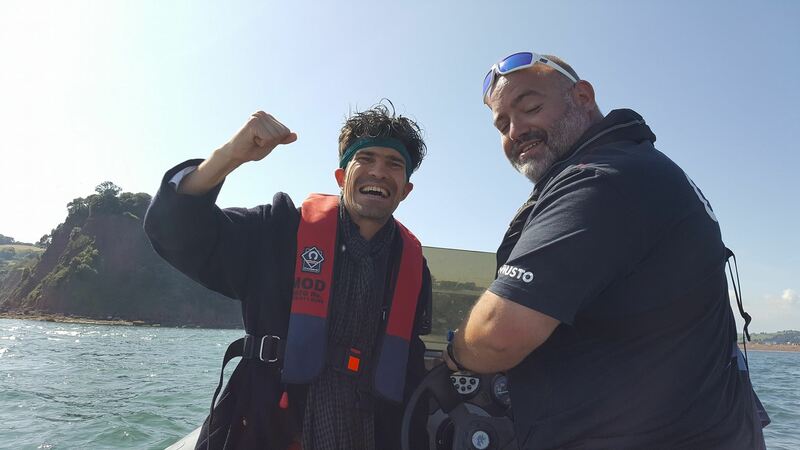 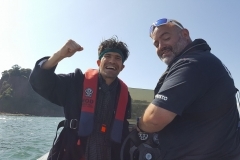 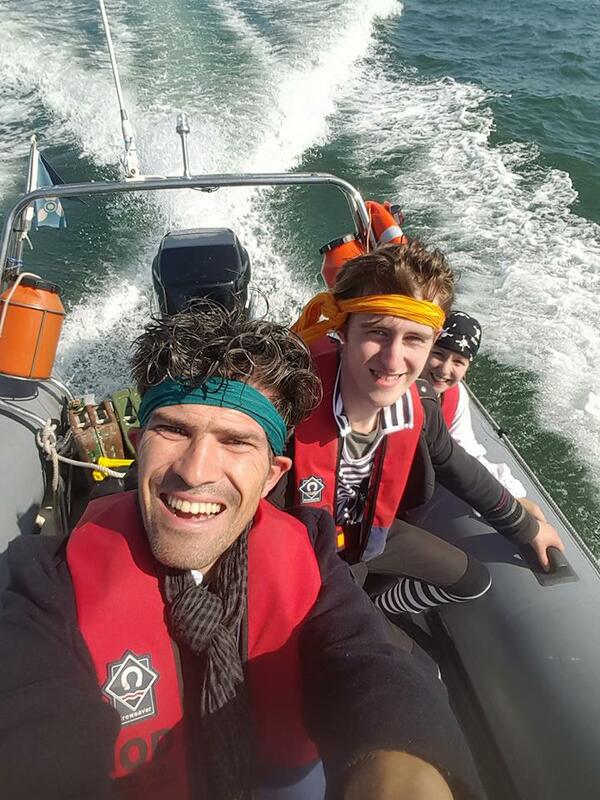 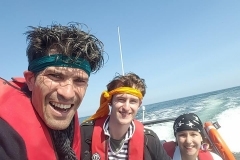 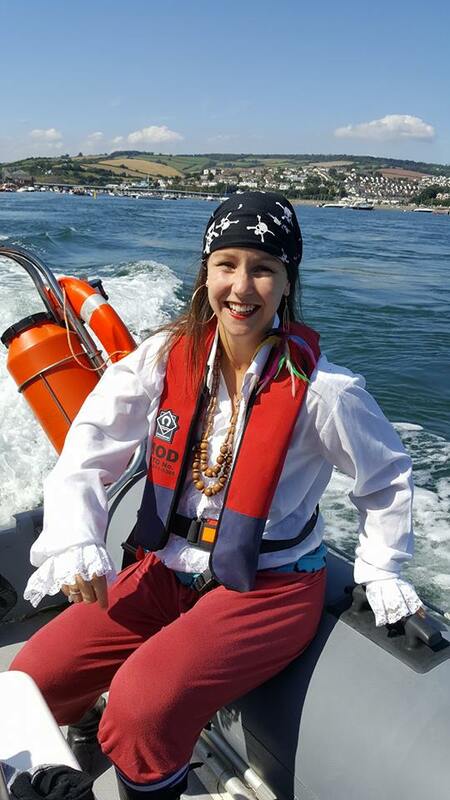 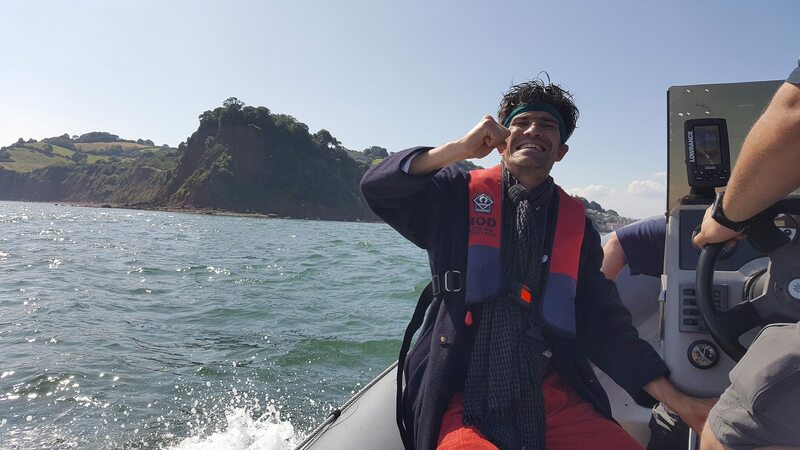 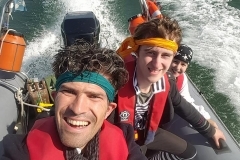 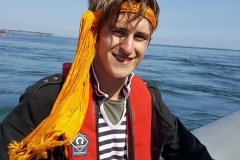 Being that it was a very special occasion marking 200 years of the Regatta, we donned our best piratical threads and headed to the beach at Shaldon in an appropriately awesome manner…by boat! 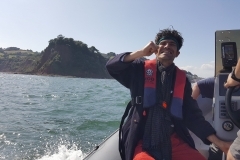 The beach was packed and the entertainment provided for the children was all free of charge including a bouncy castle, face painting, Entertainingly Different and Cosmo the Magician. 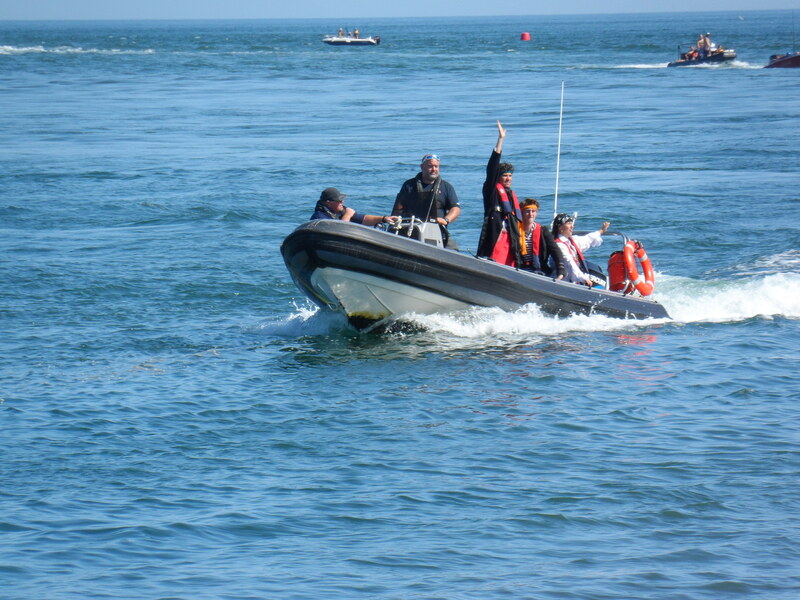 Thanks to Neil Gregory for providing the awesome transport and to the Regatta Committee for inviting us to be part of this special day.